2017 marked Down to Earth’s 40th Anniversary of service to Hawaii. 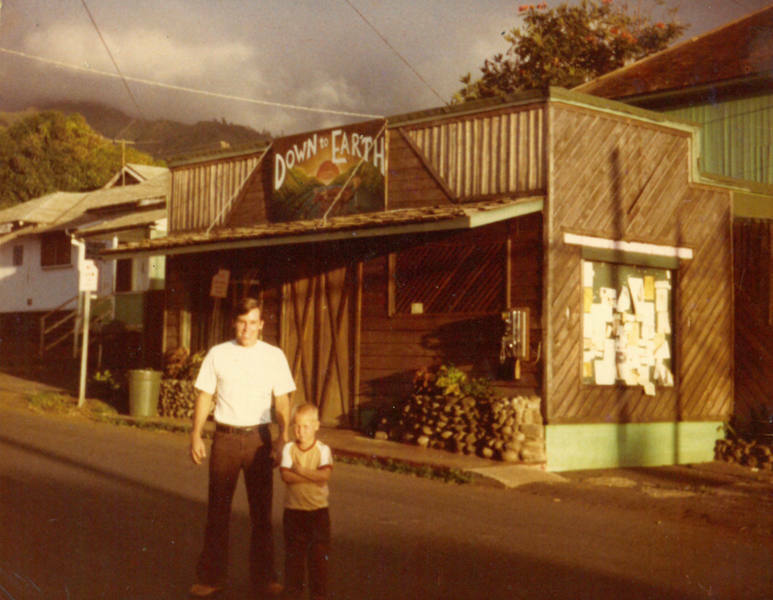 Over the past forty years, Down to Earth has grown and flourished to become an important part of Hawaii's community with five locations in Hawaii: Honolulu, Kailua, Pearlridge, and Kapolei on Oahu; and Kahului on Maui. In mid-April 2018, we'll open a sixth store in Honolulu's Kakaako district. Down to Earth continues to grow. The opening of our new Kakaako location is planned for late 2017 early 2018, a new and larger Pearlridge location will open in the Pearlridge Center during the second half of 2018, and the Kailua location will move into a larger space in the former Macy’s building at the end of 2018/early 2019. We have a lot of growth and expansion underway. While this is possible due to the hard work and commitment of the Down to Earth team, it is mainly due to customers' loyal support throughout the years. Best Health Food Store 11 Years in a Row! 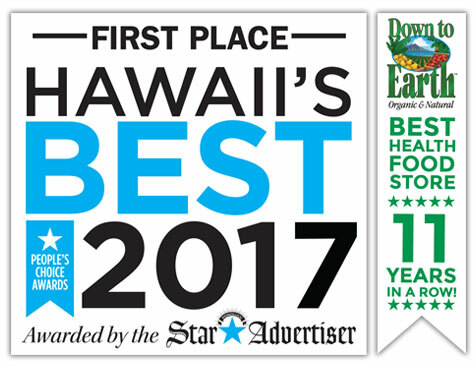 2017 is the eleventh year in a row that Down to Earth has won the Star-Advertiser’s People’s Choice Award for Best Health Food Store. We are honored and humbled to have won this award yet again! This accomplishment is due to our customers’ loyal support, our team members’ hard work and dedication, and our commitment to providing quality products and excellent service. It is an honor and a privilege to serve the people of Hawaii by providing the best products with the best customer service.